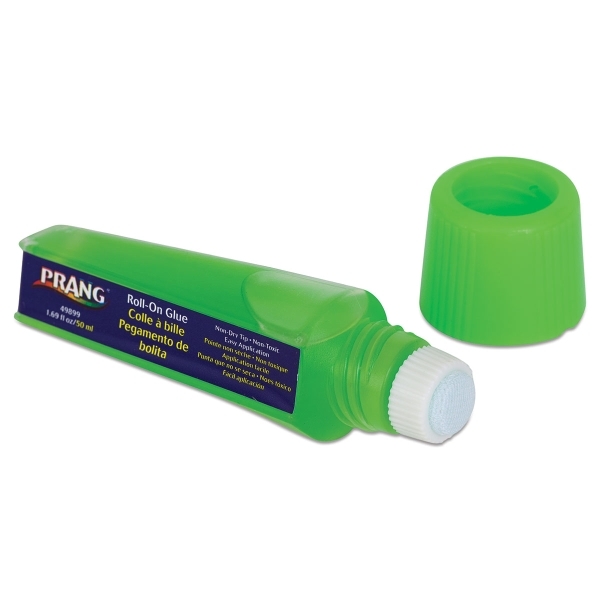 Prang Roll-On Liquid Glue dabs on bright green — so it's easy to see where you're gluing — and dries clear. Non-toxic and washable, Roll-On Liquid Glue is perfect for bonding paper. Glue dries quickly and wrinkle-free. 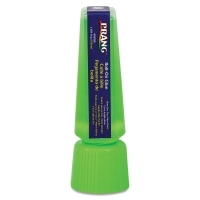 The bottle's non-drying tip makes application a breeze.